My good friends from Houston Film Fanatics asked me to create a series of outfits inspired by movies they watch. 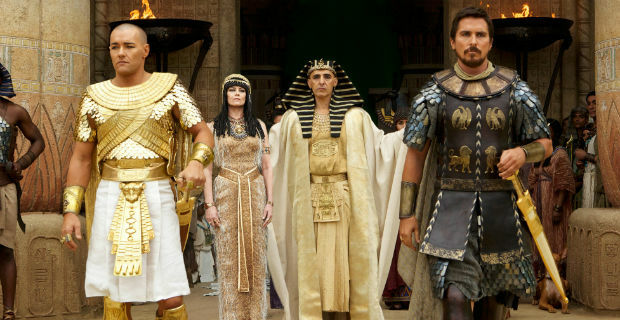 I have to say, I laughed out loud when they gave me the first challenge: Exodus: Gods and Kings. Don’t worry you guys, I’ve got this! I thought of Egypt, snakes, gold, shiny armor, and chains. “Biblical chic” may just be the next big thing in fashion. You can read Noe’s review here and watch the official trailer here. 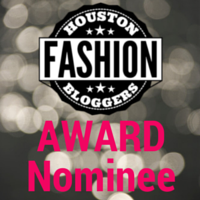 This entry was posted in Date Night, Fashion, Handbags, Jewelry, Lifestyle, Movies, Shoes and tagged armor, Bernard Delettrez, biblical, chain, Diane Von Furstenberg, Egypt, exodus, exodus gods and kings, fashion, gold, houston fashion bloggers, houston film fanatics, polyvore, Rachel Entwistle, Rick Owens, River Island, style. Bookmark the permalink.